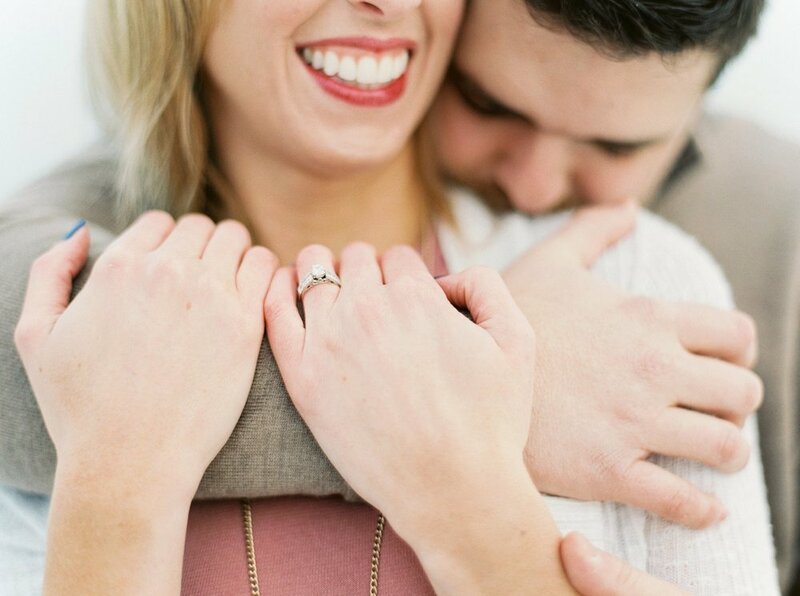 Breah and Joey's engagement session could not have been more perfect! We were so blessed to shoot in the warm 32 degree weather (Yes, that's considered warm in Milwaukee!). 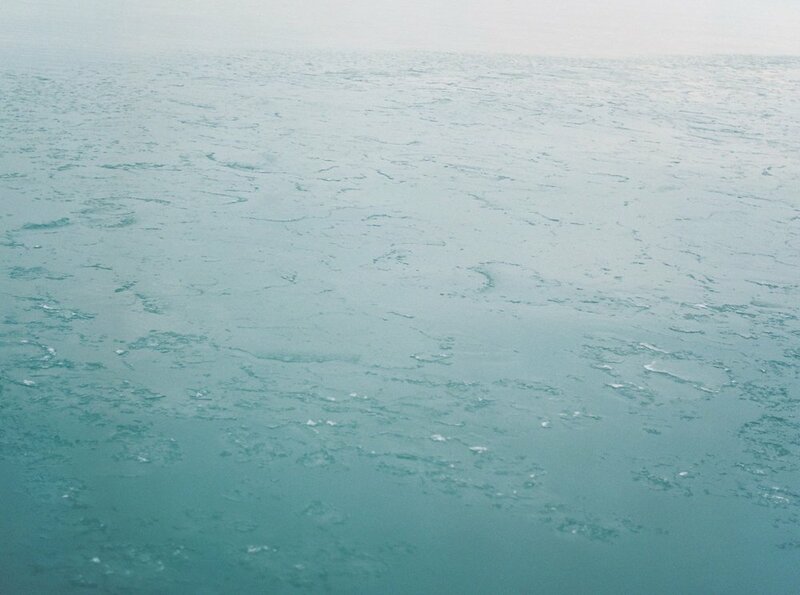 The beautiful combination of snow mixed in with the vibrant blue waters of Lake Michigan was made to be shot on film! I couldn't be happier with how these shots turned out. 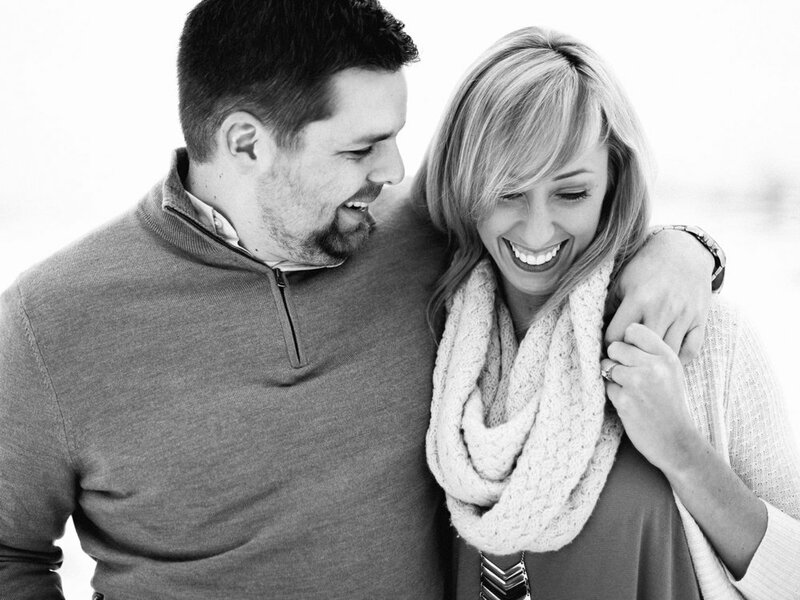 Breah and Joey were amazing in front of the camera, and I cannot wait for their wedding on June 27th! Technical info: All color images were taken on a Contax 645 and Pentax 645n with Fuji 400h film. All black and white images were taken on a Nikon f100 and Pentax 67ii with Kodak Tri-X 400 film.